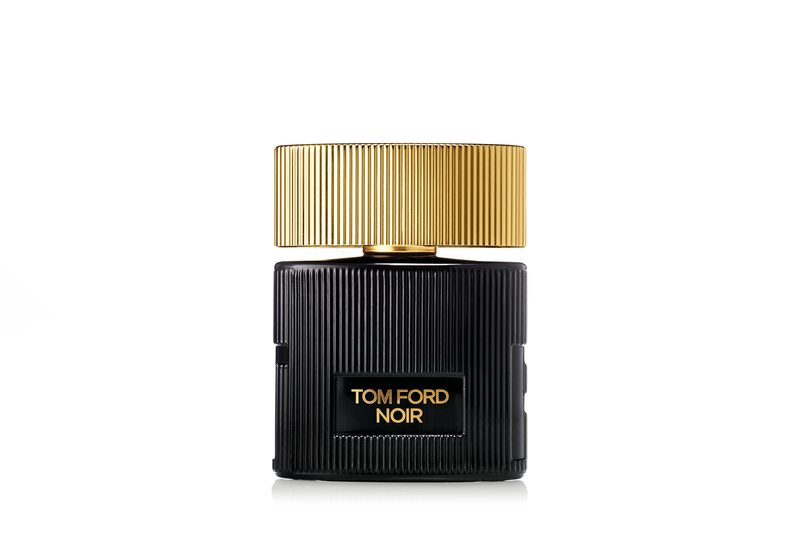 I don’t often blog on fragrances. My tastes can be rather singular when it comes to smells so I generally go with what I know. 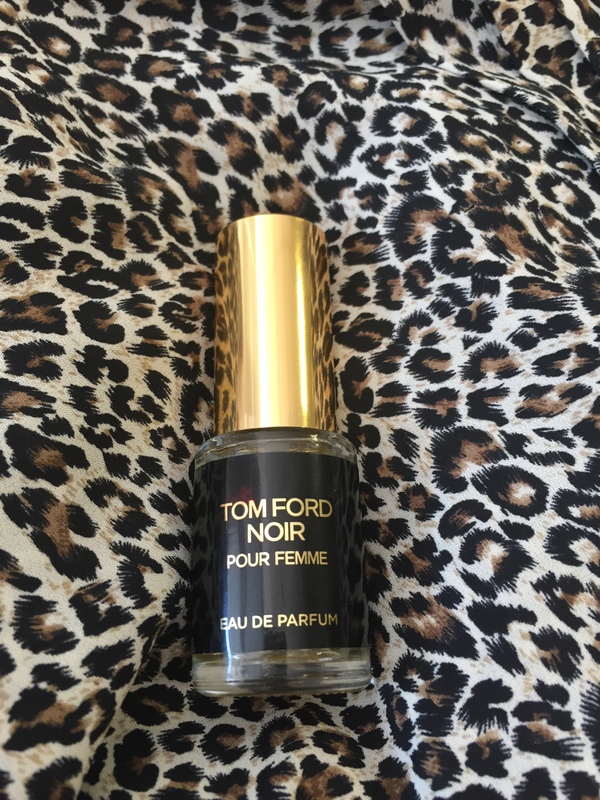 However a little sample bottle of Tom Ford Noir Pour Femme arrived on my desk a couple of months ago. It’s exactly the right size for me to keep in my desk drawer and I do just that. Using it when I’m heading out to after work meetings or functions. Every time, every SINGLE time I give myself a spritz, it gets mentioned. Actually more than that, people rave about how nice I smell. It’s a fragrance full of citrus and spice and I always get noticed when wearing it. It’s pricey – 30ml will set you back £53 at House of Fraser but if the little sample – I estimate it’s about 15ml – is anything to go by then a little will last a long time. It’s not a scent I would normally go for but I would advise you to try it out – it seems to work on everyone!